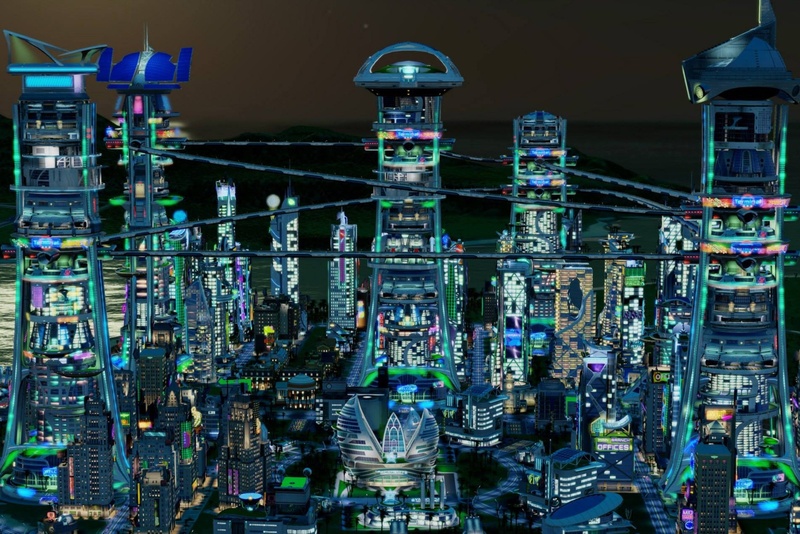 Maxis, those fourth-wall breaking PC game wizards behind The Sims and SimCity are nothing if not futuristically optimistic. It’s not unusual to come across futuristic or even surreal add-on objects that are a generation ahead of contemporary society. However, the unveiling of Sim Maglev is scheduled in advance of the release of real Maglev trains from SkyTran and Northeast Maglev Company. On the “SimCity: Cities of Tomorrow” expansion pack, players have the opportunity to build their own maglev track, a track that stands high above the streets of the city. 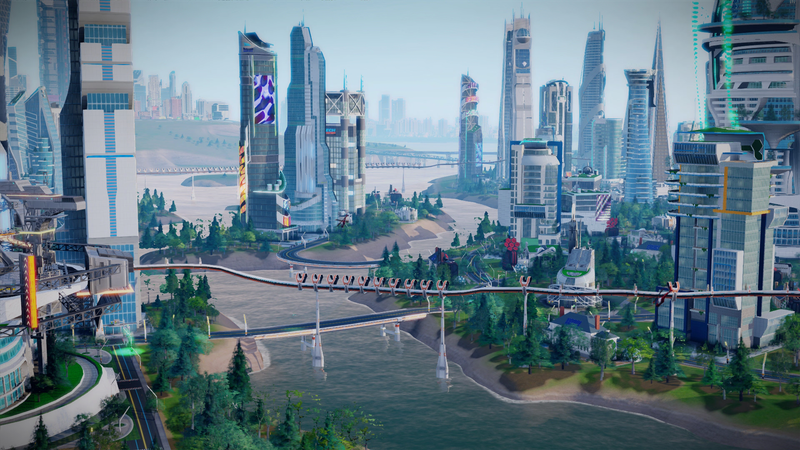 In designing the game object, Maxis cited influences by actual magnetic trains in China and Japan, as well as Elon Musk’s Hyperloop concept. 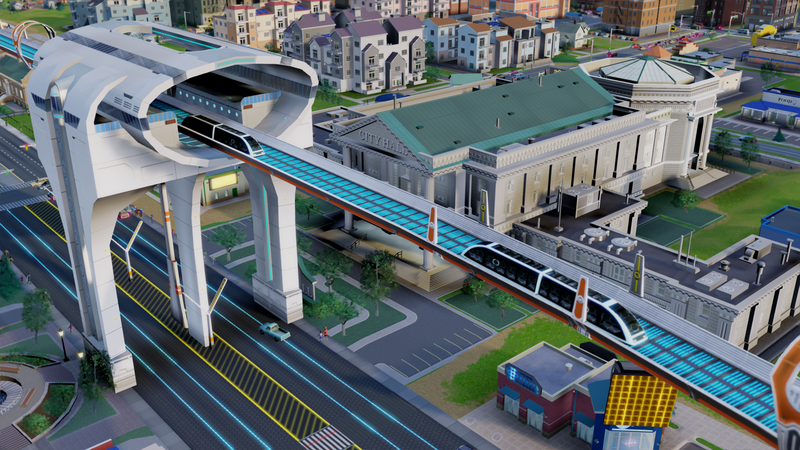 In the game, the maglev train operates slightly different from other train tracks because it is not limited by constraints of a road; train do not have to stop, and tracks can be drawn off-road for convenience. Certain buildings can also be erected underneath the tracks. 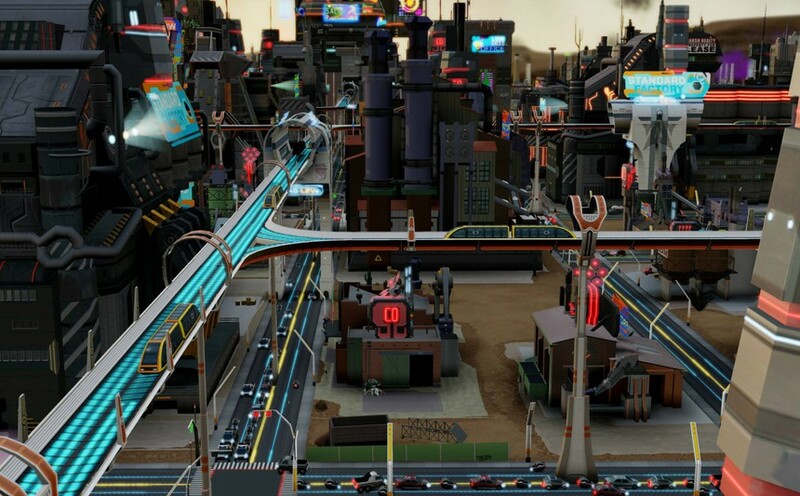 Lastly, there is no central home location that cars must return to, and each station has its own garage. 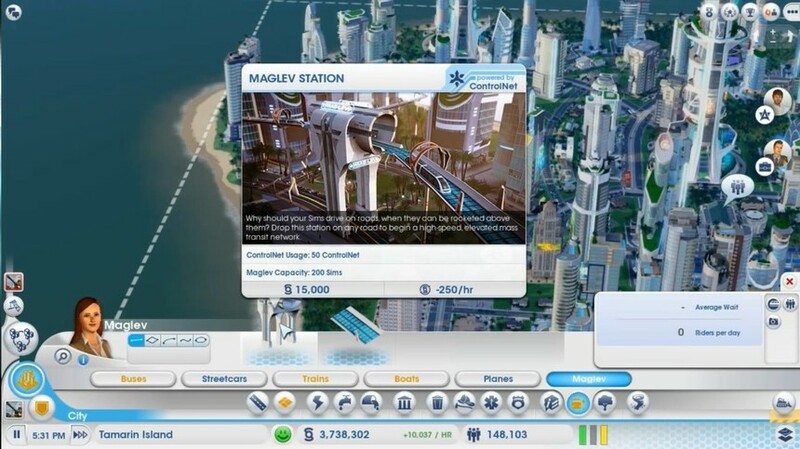 You can access the maglev feature by operating ControlNet, as well as ensuring that all Academy buildings are fully staffed in order to keep the trains running safely. As always, Sim life gives us a glimpse into our own world. This time it’s not about reproducing the past or reflecting our present, but about welcoming the future—a clean and fast transit system, which we get to see in action a few years early.